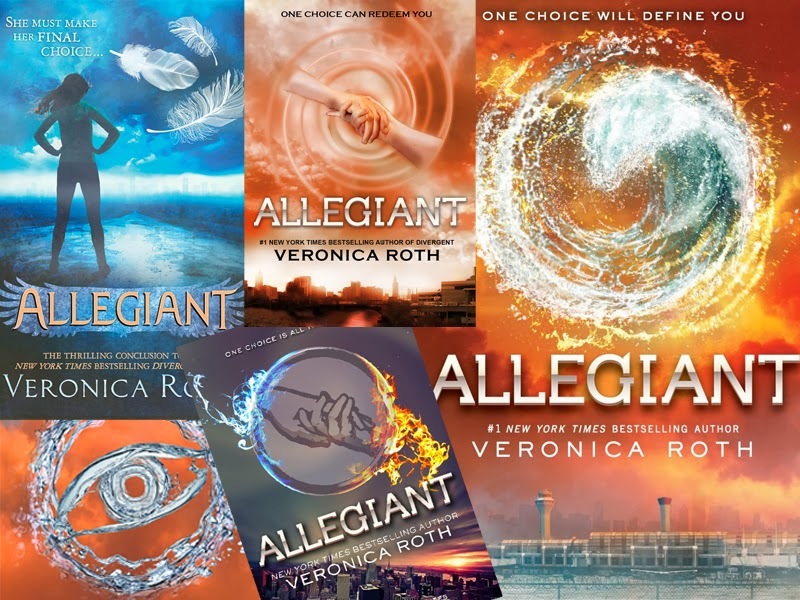 As some of you may know, I am a huge fan of the Divergent series. I have been looking forward to the last book, Allegiant, for quite some time. After hearing that it hit the shelves, I took to Amazon to read the reviews. Unfortunately, I was totally disheartened by what I read - some people even suggested not reading the last novel if you were a diehard fan. I chose to disregard these Debbie-downers and I’m really glad I did! I absolutely loved the last installment in the series. This particular section of Tris and Four’s lives really struck a chord with me. I can see why some were so upset, as the novel doesn’t necessarily end happily ever after. However, that is what made me like this book so much. The story’s underlying themes, that one would do anything for their loved ones, is what really stood out for me. After everything that has happened to me this year, I felt like I understood what this novel was trying to convey. If you love the Divergent series as I do, don't be dismayed by negative reviews you may read. You never know how you'll react to the book until you read it for yourself.